Preparation of any Exam must require practice of previous year papers, this not only boost up your confidence but also make you mentally prepare for the type and level of questions being asked. As per New Pattern of CSIR UGC NET Exam,they've made some changes in the Paper Pattern and the level of Questions. You can Clearly see in June 2017 the Exam Pattern is changed compared to other paper. 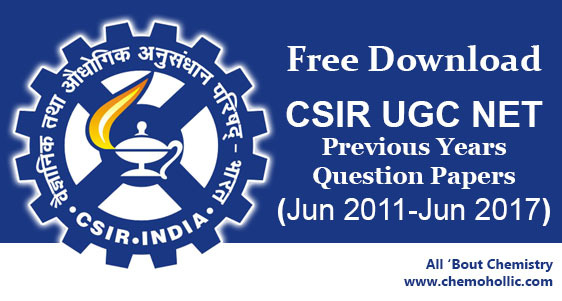 Therefore it becomes very necessary for all CSIR aspirants to solve and practice previous papers. 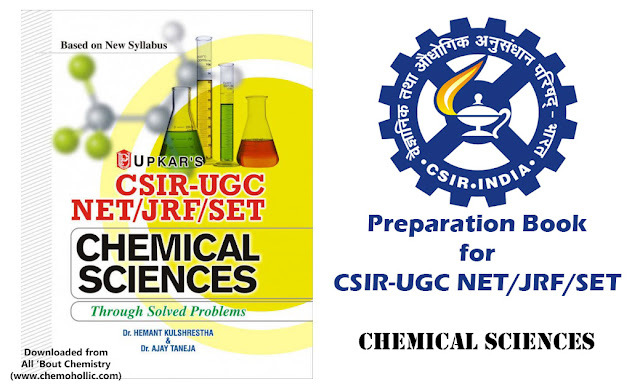 In this post we are providing FREE DOWNLOAD links of CSIR NET Chemical Sciences. Below is the CSIR NET Chemistry Previous Year Question Papers for last 10 years from 2007-2016. Thank You for dropping a comment, Kindly drop a message on our Facebook page, we will try to help you in every possible way we can.